Dr. Steffens and his caring team use the latest technology to create beautiful and healthy smiles! 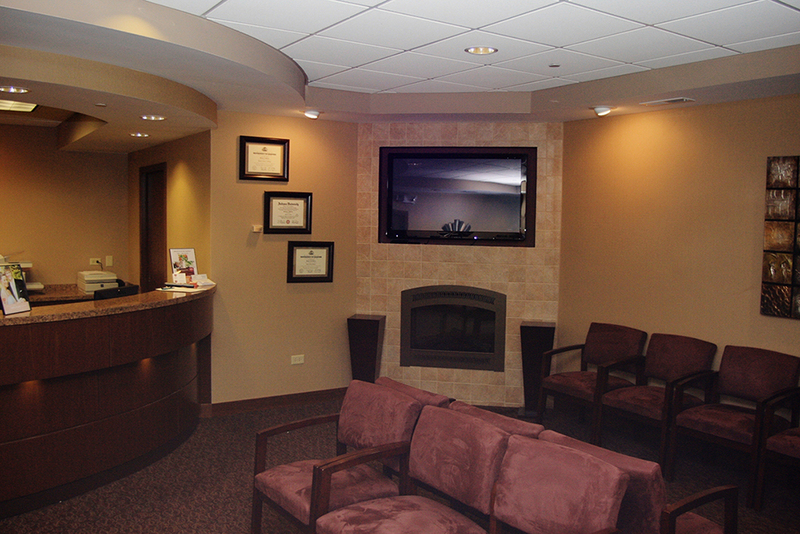 We are pleased to offer our patients the following services in a friendly and comfortable environment. Implant Restoration . . .
Minor Oral Surgery . . .
Nitrous Oxide . . .
White Fillings . . . Dental Crowns & Bridges . . .
Intraoral Camera . 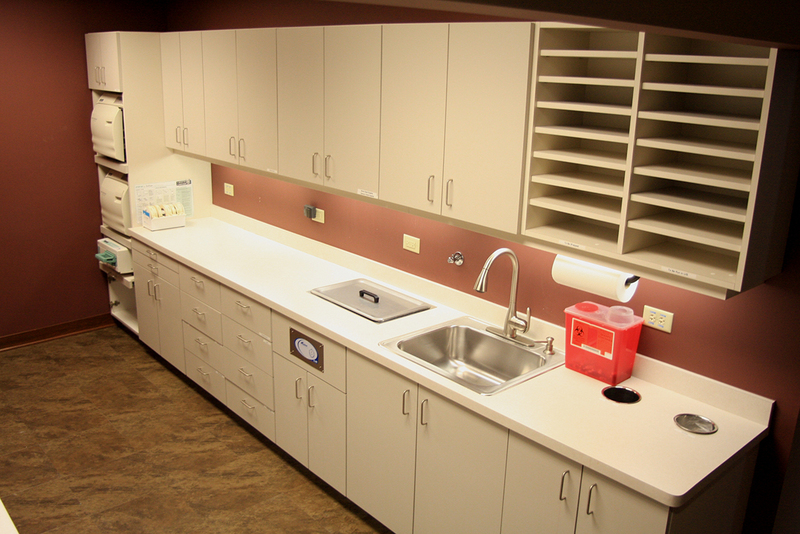 . .
Dr. Steffens and his team pay very strict attention to infection control in their facility and follow OSHA guidelines. The routine protocol for the operatories consists of spraying and wiping with an antibacterial solution of all surfaces that come in contact with the staff and a patient before each patient. Use of disposable barriers on all handles and points of frequent contact, which are changed between patients. Hand washing stations are equipped with hand sanitizers. Personal protection items worn by the staff is either disposable or changed every day.